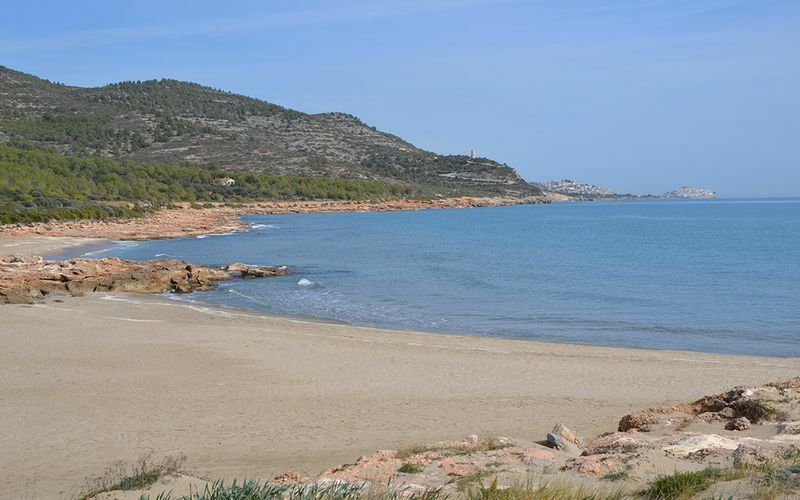 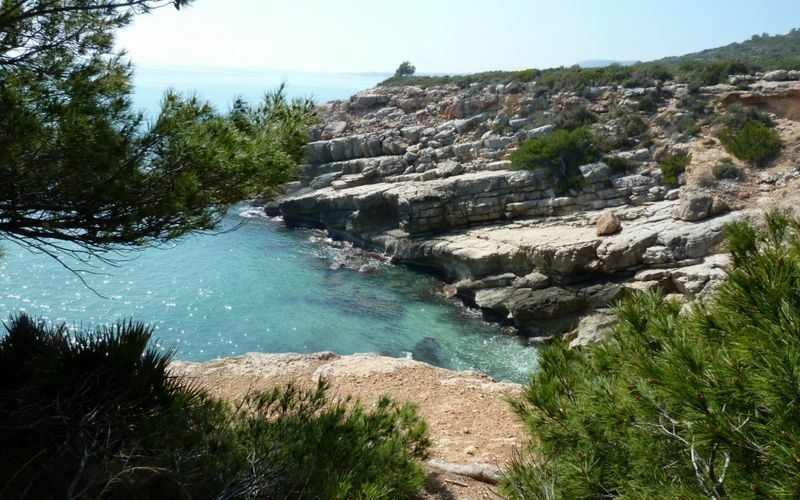 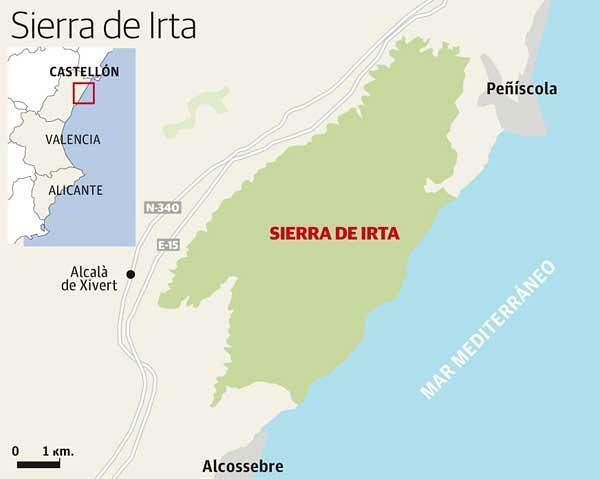 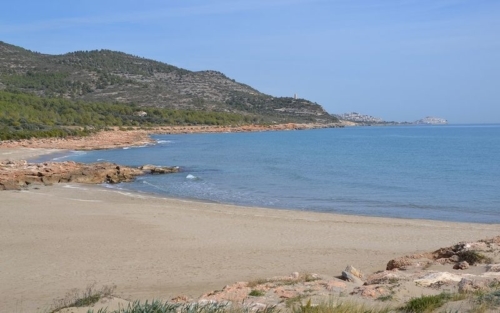 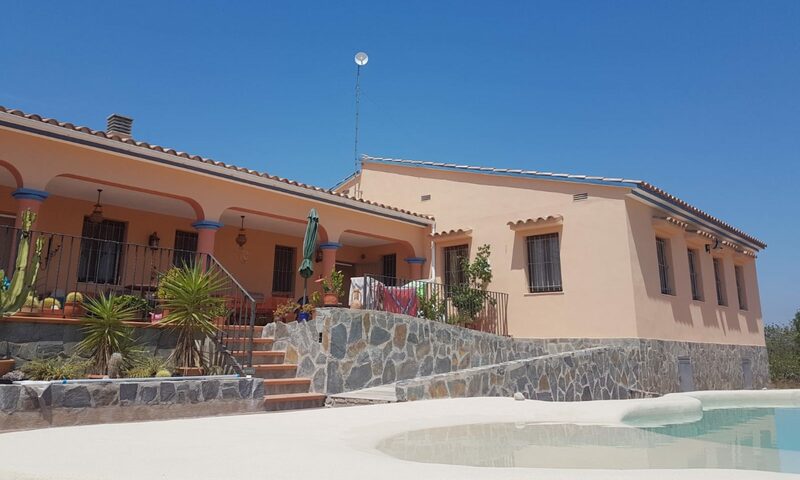 The Natural Park of Sierra de Irta stands on the shores of the Mediterranean, between the towns of Peñíscola, Santa Magdalena de Pulpis, Alcalà de Xivert and Alcossebre. 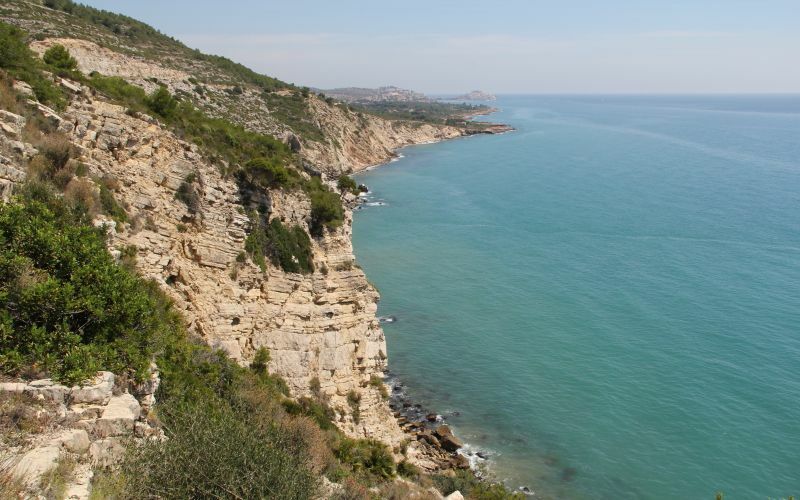 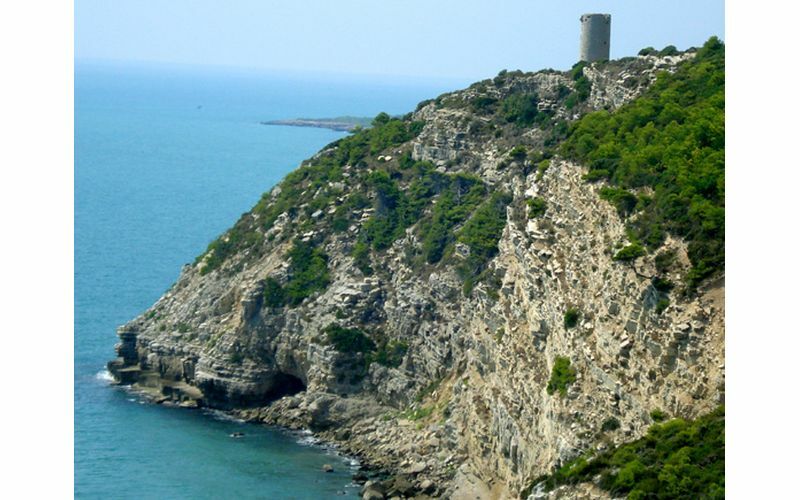 The mountains with a maximum altitude of 573 meters dive into the sea for 15 kilometers, offering a succession of small coves alternating with cliffs. 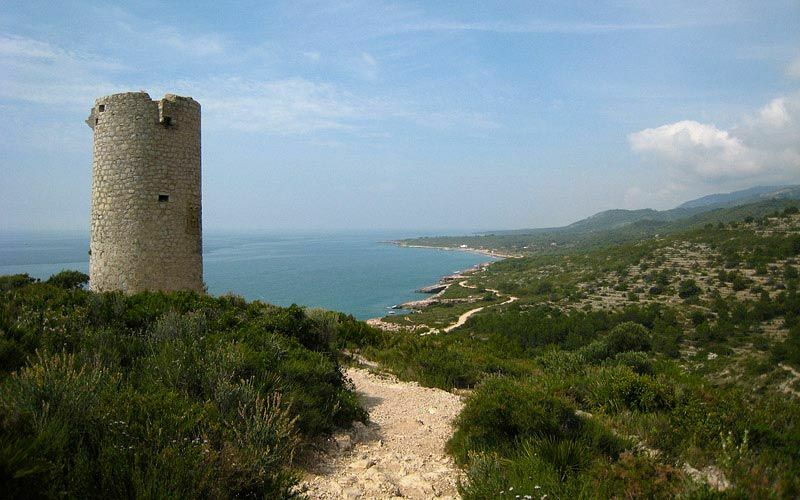 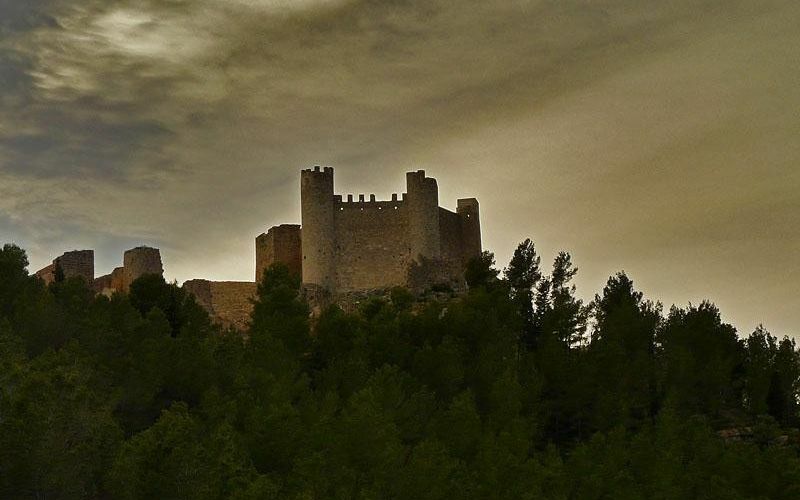 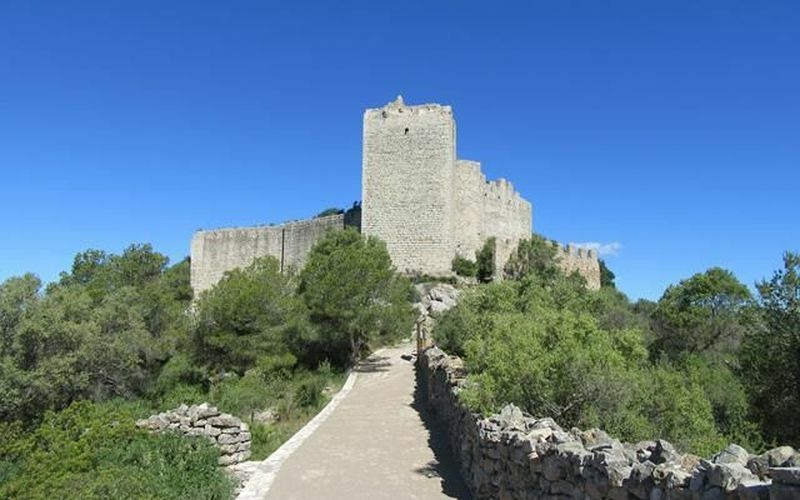 This untouched nature reserve is home to many varieties of migratory birds, as well as an archaeological heritage, such as the Moorish castles of Magdalena de Pulpis and Xivert. 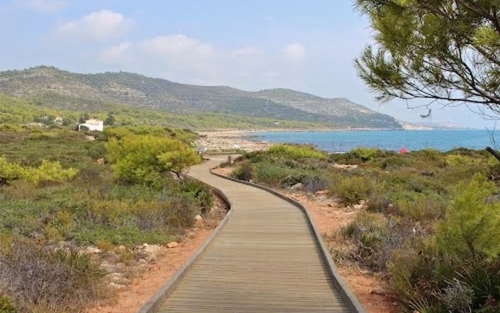 Several marked trails allow you to discover this haven of tranquility on foot or by bike, where the panoramas are embellished by the scent of thyme and wild rosemary.